It's been so cold here in Seoul. I hope everyone is keeping safe and warm. 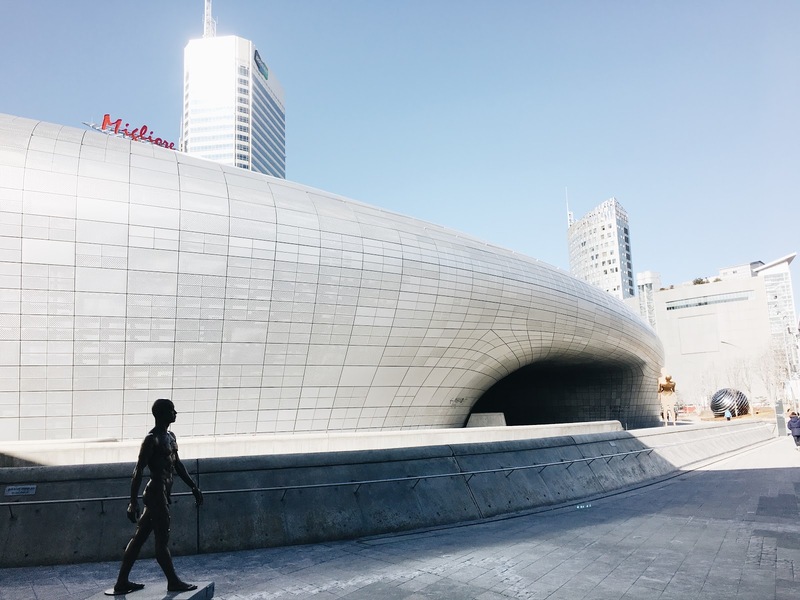 Today, I would like to share about Dongdaemun, a 24 hour shopping district in Seoul. 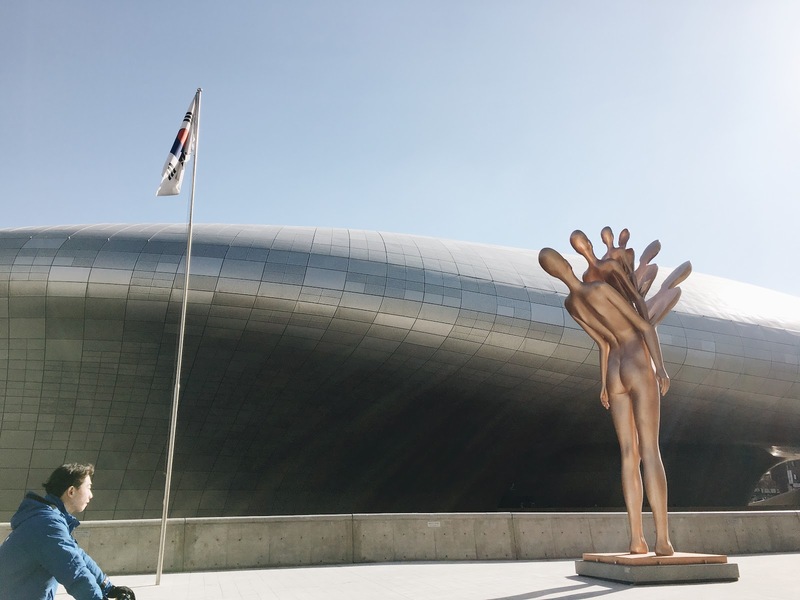 Seriously, if you want to visit an area that never sleeps in Seoul, Dongdaemun is the place! 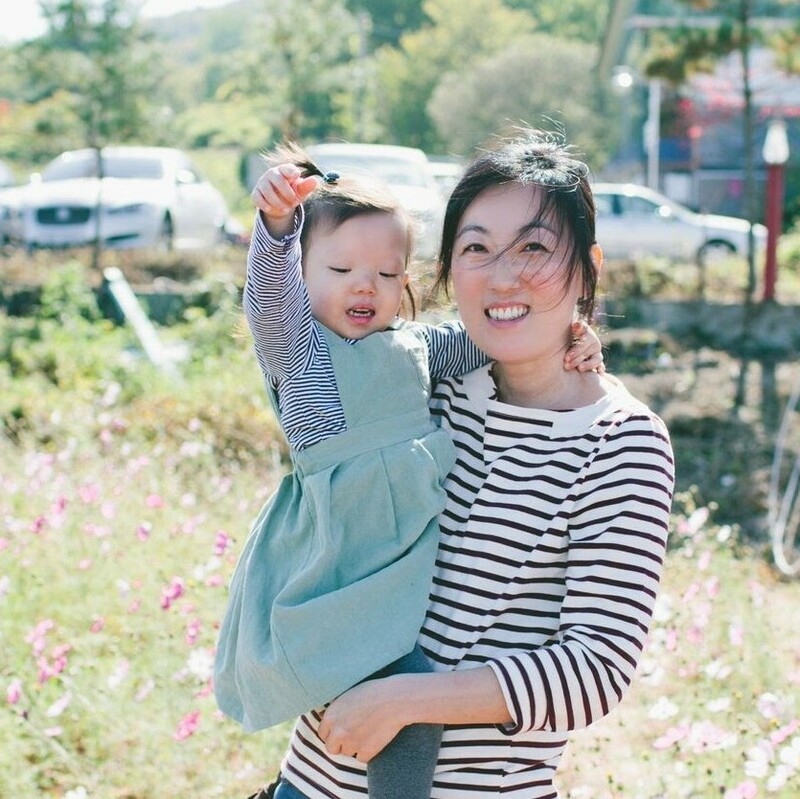 Because it is so well known as the fashion district in Seoul, many parents don't think of it as family friendly place. Well, I hope to convince you otherwise through this post! These are part of the Sculpture Exhibition of Kim Young Won. or "Fornasetti Practical Madness" exhibit for adults and youth running until March 19th. 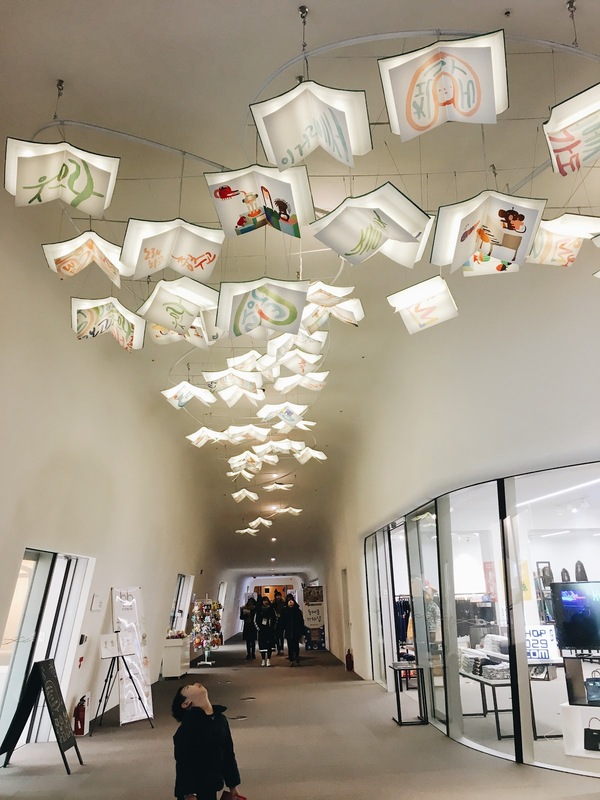 But today I would like to specifically introduce an exhibition for kids. 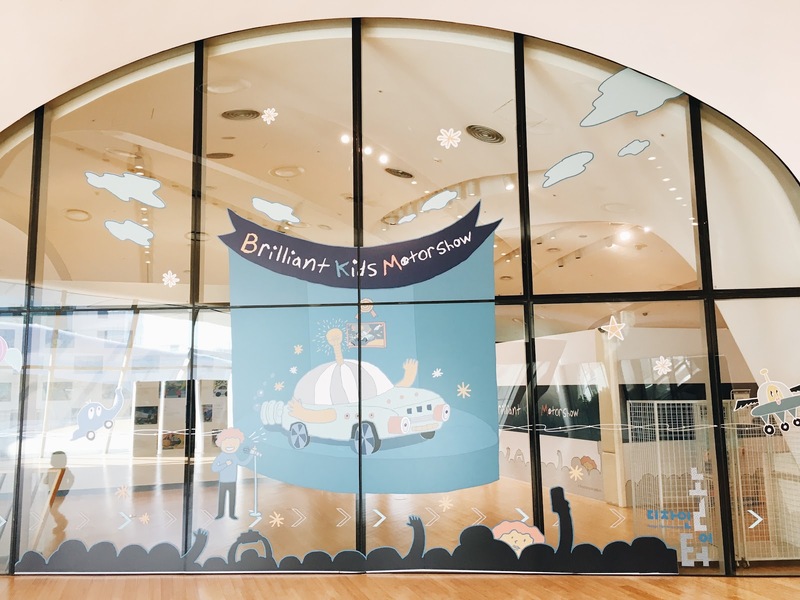 It's "Brilliant Kids Motorshow" running until April 14, 2017, located on the 4th floor. 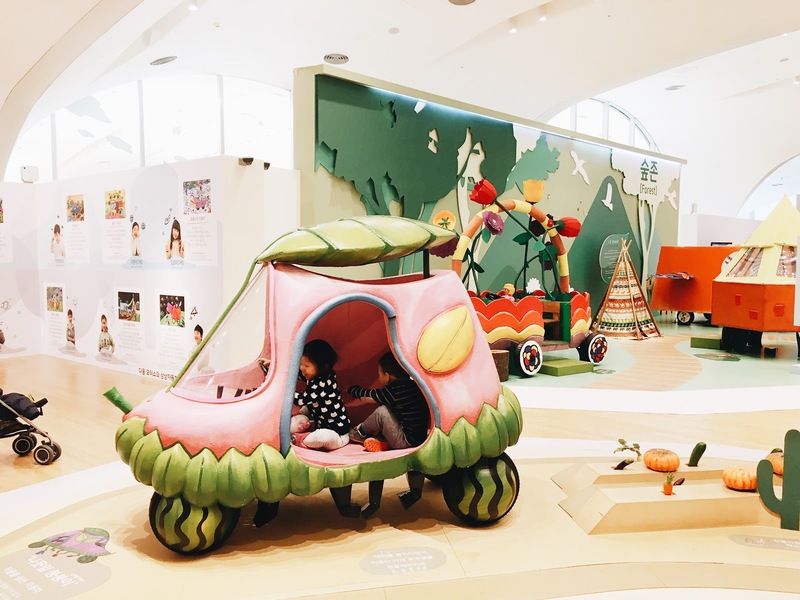 It's an exhibition of life sized cars that were designed by kids. My kids were able to run around and test out and learn the uniqueness of each vehicle. And I must say, I was impressed with each design and ideas of these cars. 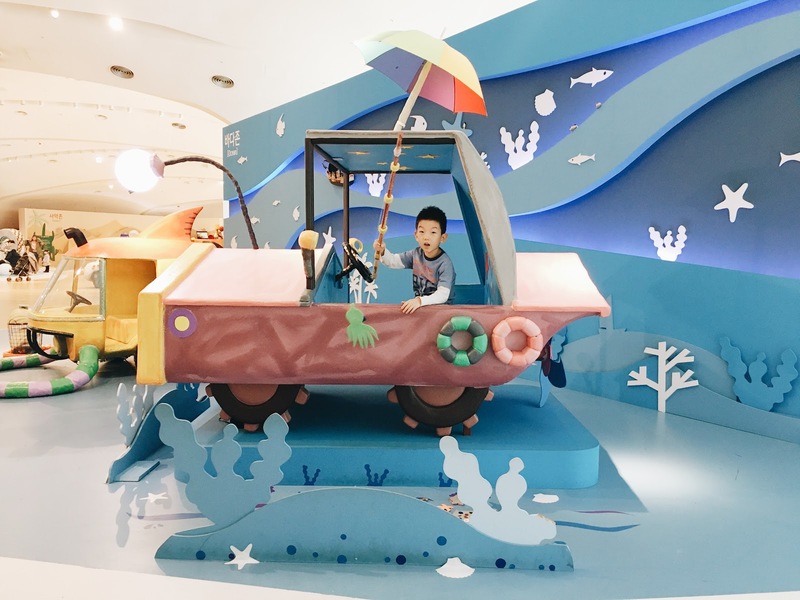 First, you get to enjoy the hands-on car exhibition. Then, you get to color your own vehicle and see it 3D on the giant screen! Then, they scan the picture. Wha-la! Your vehicle shows up in 3D on the screen! 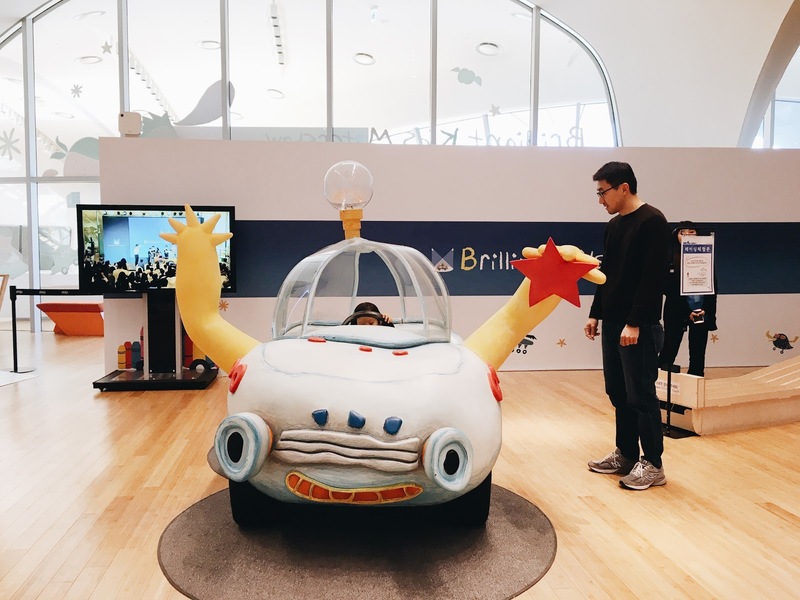 We loved this exhibit because all three of my kids love cars, it was very hands on (they were able to run around, touch, push, and play), creative, and this last activity made the kids so happy to see their cars come alive! 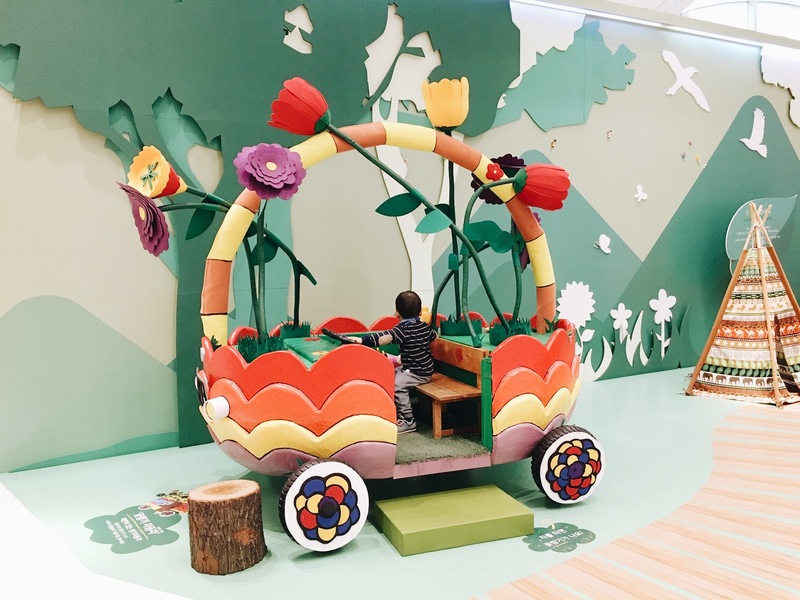 It was the ultimate kid friendly and relaxing for parents kind of activity. We went on Saturday morning and couldn't believe how empty it was!! If you have a child who loves cars, this one is a must. 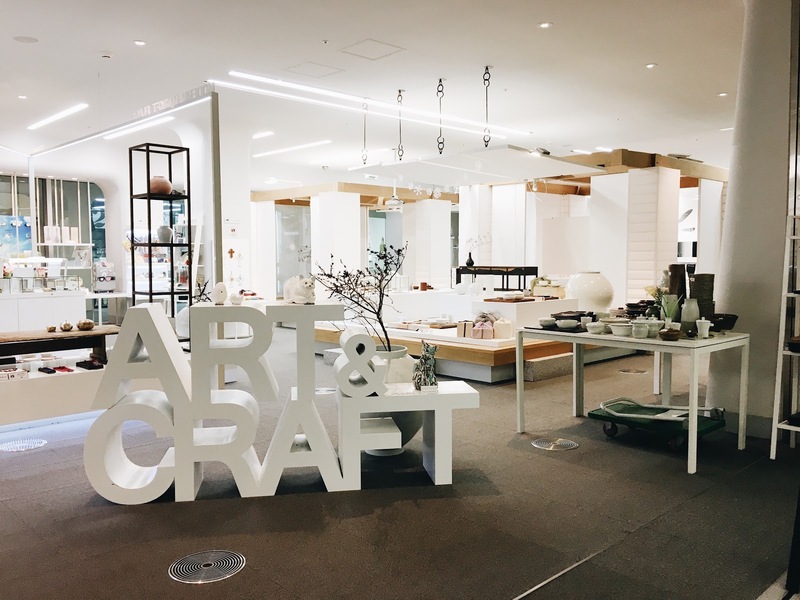 There is a design room where kids can design their own car or furniture for kids 8 years old and up for extra 8,000 to 10,000 won. They are open from 10:00 am-12:00 pm or 2:00 pm-5:00 pm, so please plan accordingly if you want to participate in this program. Price for the exhibition is 4,000won per person for anyone 4 years and older and anyone under 4 is free. Check the schedules before going. Closed on Mondays. 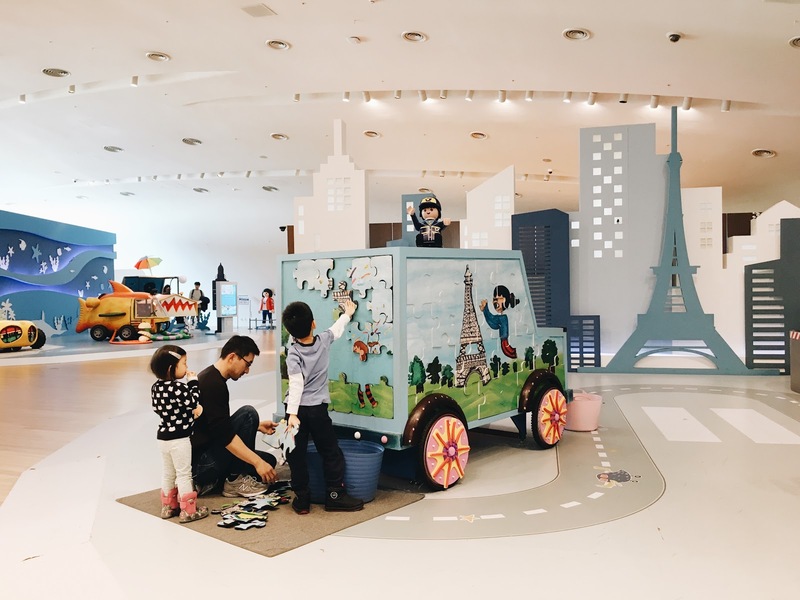 Other than exhibitions and shops, there is also I PLAY kids cafe for toddlers on the first floor. We didn't go in there, but it looked very nice and I heard you can even drop off little older kids while you go explore on your own. And of course there are places to dine, but you have to go to the first floor and go outside to the next building. 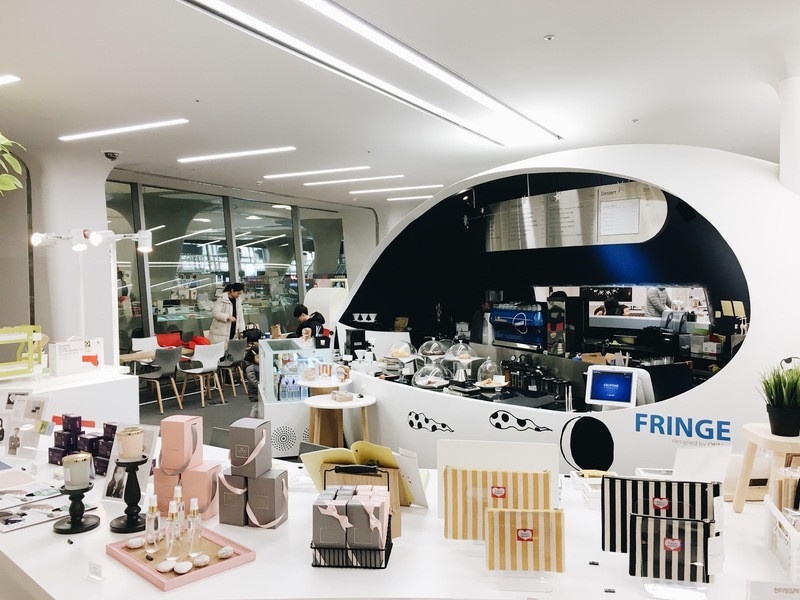 You basically want to get to the Design Market where there are cafes and restaurants. 1. Make sure you go see the exhibition before you eat. Some cafes and restaurants give you discounts when you show exhibition tickets from the day of. We received 10% off from Guarneri Tap House. The food and service here was just okay. 2. Make sure you save all your receipts. 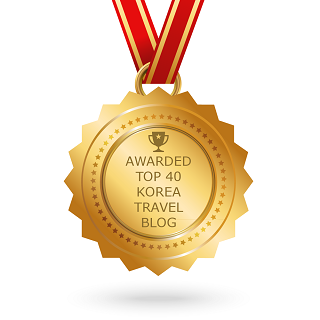 You get 1 hour free parking for spending 20,000won+ and 2 hour free parking for spending 50,000won+. Regular parking fee is 400won for every 5 minutes, which adds up quickly. 3. Take your DaDoongYi Card. We were able to get 30% off of the exhibit and parking. 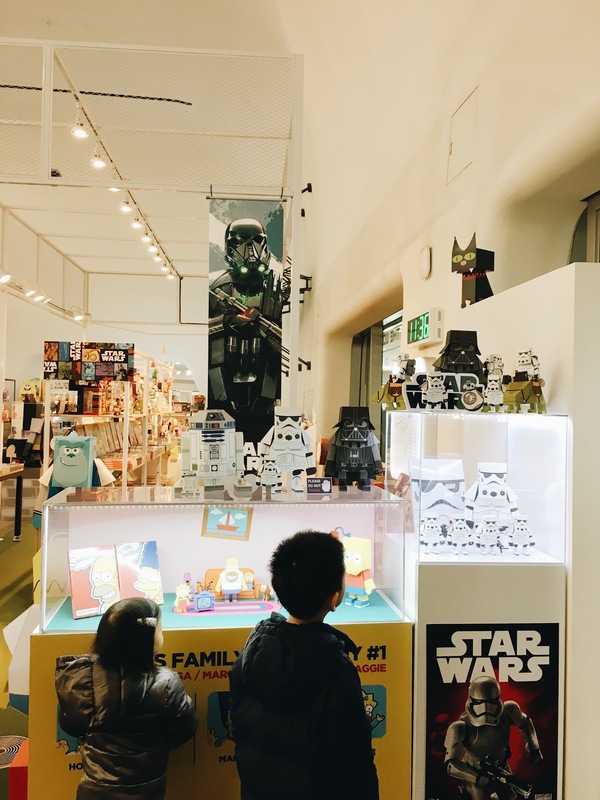 So we paid 8,400won (30% off from 12,000won) for 2 adults and 1 child, and since two of our kids are still under 4 years old, they were free. 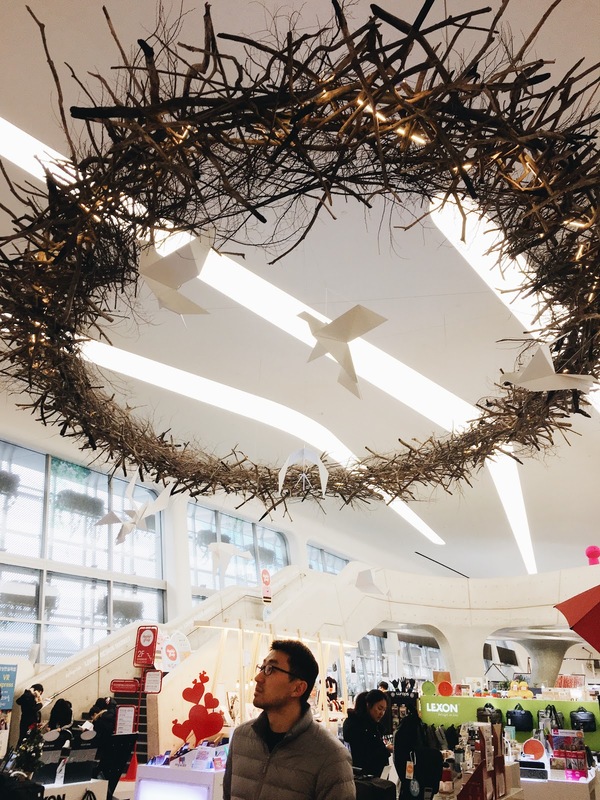 We spent less than 10,000won (exhibition+parking) + lunch. If you don't know what DaDoongYi Happy Card is, this is what it looks like. 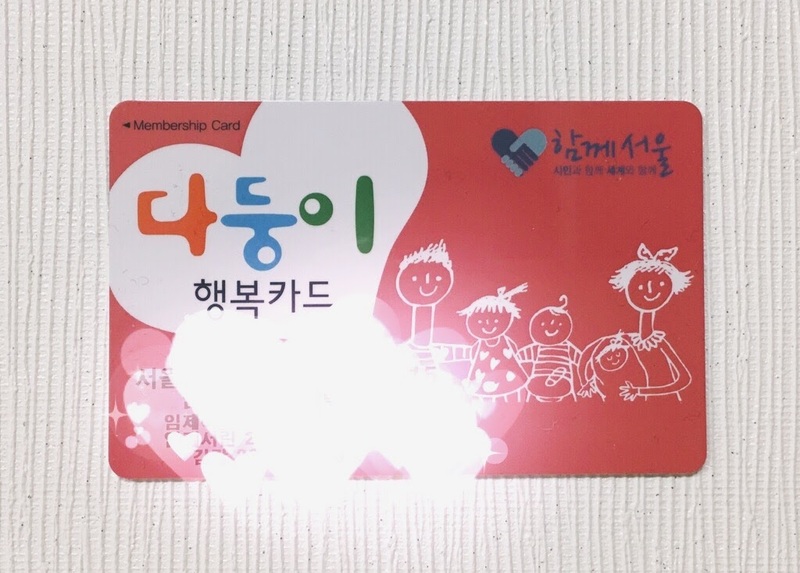 You can get this card if you have 2 or more kids by applying at your local Dong-Office. The more kids you have, the more discounts you get from various government organized activities and facilities. We just learned about this card, so not sure what all the benefits are, but we even get double the points from E-mart. 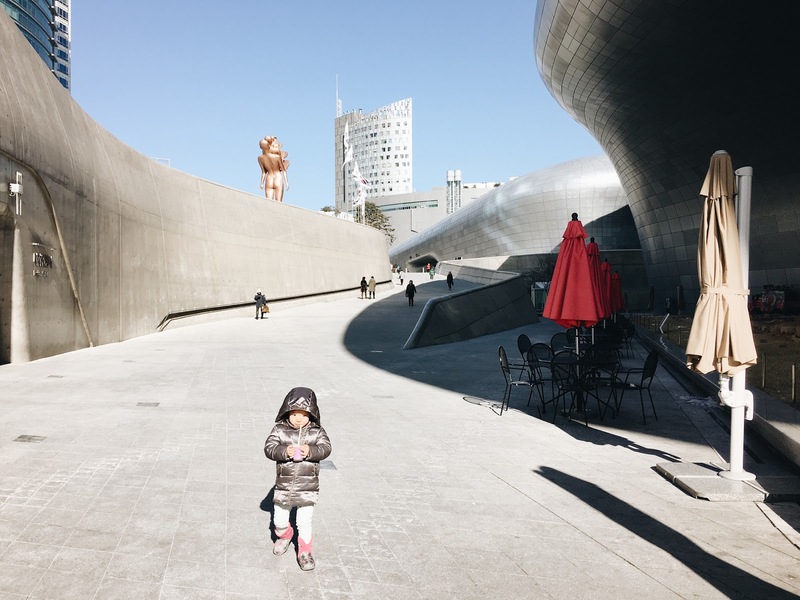 Ok, I hope I have convinced you to go explore DDP, Dongdaemun Design Plaza with your family! Have a great week everyone! Great post! We'll definitely have to check it out! Wow, so informative and helpful~ You are so inspiring Heather!